The ‘black binder of poems’ was read by actresses and poets in an event celebrating 50 years since Plath’s death. 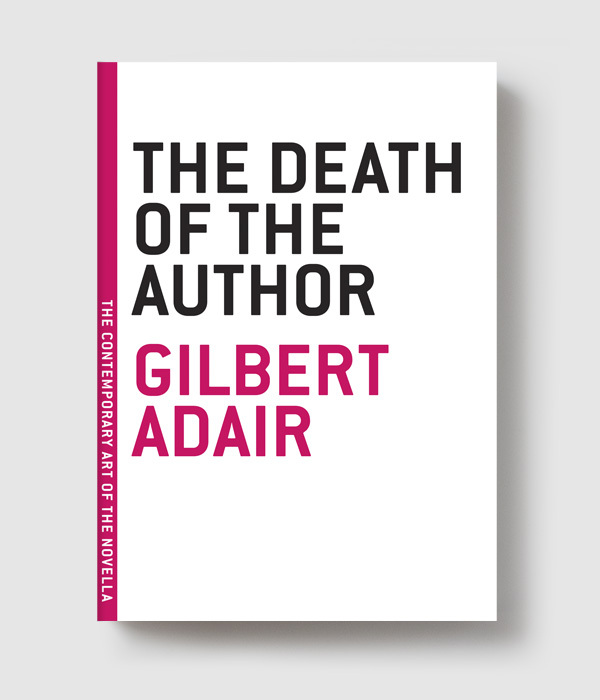 In the year that marks the 50th anniversary of Sylvia Plath’s death, the story that has stood out hasn’t been about Plath at all, but about the controversial cover redesign that Faber and Faber released earlier this year. It was that cover, red and garish, either offensive or knowing, that caused such discussion and outrage, both online and in print. But on Sunday evening at the Southbank Centre, London, there was finally a chance to return to Plath and her writing, during a landmark event celebrating her finest poetry collection, Ariel. It took the form of 40 women seated in an arc on the stage. They rose in threes, came to the front of the stage, and each read a poem from the restored edition of Ariel, which was published over 40 years after the version edited by Ted Hughes, and stands as ‘the selection and arrangement of the poems as Sylvia Plath left them at the point of her death.’ Quite literally, they were in a black binder sitting– waiting—on her desk. Frieda Hughes, the daughter of Sylvia Plath and Ted Hughes, wrote the introduction to the restored edition, and she was there, too, to introduce the readings. She reflected on the many different things that had happened to her mother since her death: she has been interpreted, fictionalised and, in some cases, completely fabricated. Here was a commemoration Sylvia Plath would have liked. Readings came from theatrical names such as Anna Chancellor and Emily Bruni (delivering a cold and spitting ‘Lady Lazarus’) and poets such as Lavinia Greenlaw, Gillian Clarke and Jo Shapcott. Ruth Fainlight, to whom the poem ‘Elm’ is dedicated, read that poem herself. The poem begins with an exchange between the two friends about fearing, or not fearing, death: ‘I know the bottom, she says. I know it with my great tap/root:/It is what you fear.’ Written for Fainlight, in Plath’s voice, but now read by Fainlight, the two voices switched and ran over one another. I wonder if Fainlight remembered the original conversation, whether it could have been as forthright and frightening presents it in the poem. It is rare to hear a whole collection of poetry read in a single sitting; it should be done more often. Images from one poem lingered and were picked up in another (there were more bad babies in it than I remembered) and sounds were tried out in different voices, the same words sometimes came out softer, sometimes harder, in different mouths. This act of interpretation could be problematic — I did worry how much some of the readers had thought about the poem before they read it. In a longer poem, ‘Lesbos’, (not included in Hughes’s edition) the actress Kate Fahay read it just right, capturing each line, and then giving it back. Three quarters of the way through the reading, we reached ‘Daddy’. The lights extinguished at the Southbank’s Royal Festival Hall and Plath’s voice filled the hall. I remembered the first time I had heard her voice reading her poetry, it had startled me. 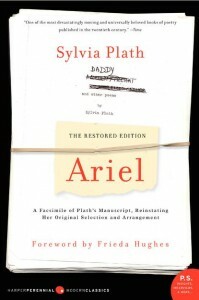 Here is was again, startling and brilliant, in an evening for Sylvia Plath and her Ariel.